Looking for scaffolding in St Helens? NE Scaffolding Services Ltd is one of the most highly recognised independent scaffolding contractors operating in the North West. We have an alluring reputation for the standard of our work and for constantly providing innovative, custom-made scaffolding services for remodelling, repair and new build projects. 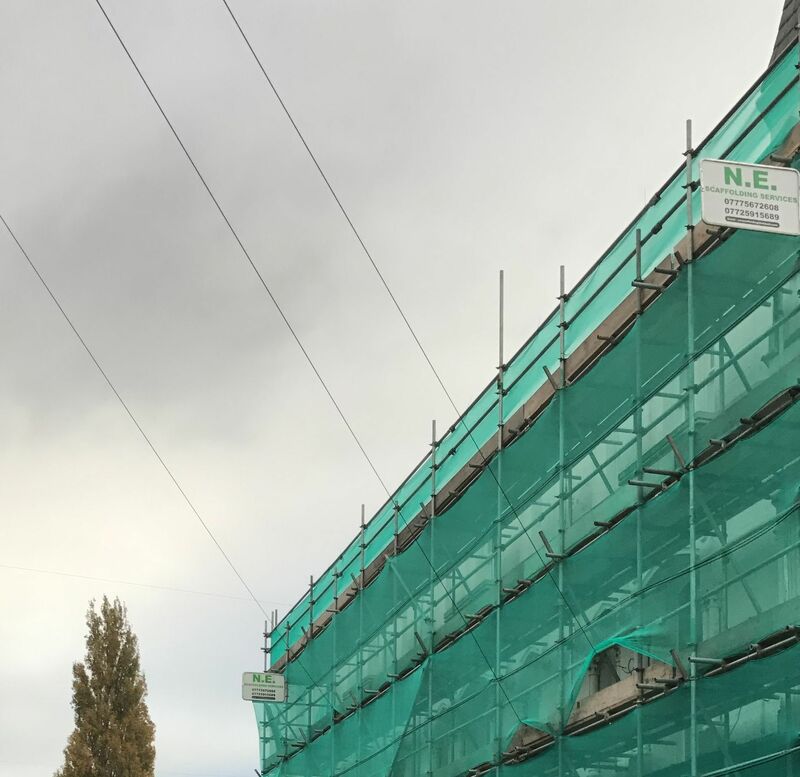 We supply a Comprehensive scaffold design, erection and dismantling service for commercial and private customers throughout St Helens and surrounding areas. With many years expertise in scaffolding St Helens, NE Scaffolding Services Ltd offer leading specialist scaffold services; excellent design, fast and efficient construction and dismantling with full site support and a flawless safety record, everything we do is aimed at providing an extraordinary service to our customers. Scaffolding isn’t just a way of reaching high locations during building or renovation work, but also functions as a secure platform for your employees to work from. NE Scaffolding Services Ltd will provide you and your team with safe scaffolding, thoroughly erecting it and then dismantling it at your convenience. We supply and erect all kinds of residential and commercial scaffolding in St Helens to all sectors from a small private extension to large national businesses. 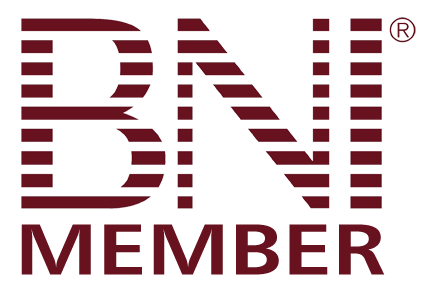 We welcome all contract enquiries from you regardless of location or value. Our success is down to our reliability and competitiveness arriving on site when we say we’re going to, always satisfying site plans and giving excellent value for money for the level of service we provide. We specialize in all types of design scaffolds with all calculations, risk assessments and method statements readily available upon request. 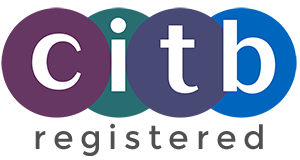 NE Scaffolding Services Ltd pride itself with its health and safety standards and all our hands on St Helens scaffolders are seasoned and CITB registered.  Our scaffolding systems in St Helens meet all health and safety regulations. All our vehicles have medical boxes in them and we have fully trained first aiders within the business. 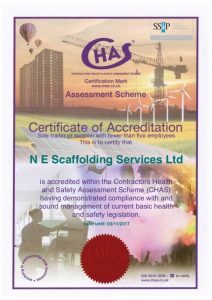 Our safety standards are extremely high and all our staff are very professional at what they do throughout the business so if you need professional scaffolding services in St Helens, residential or commercial please contact NE Scaffolding Services Ltd today.